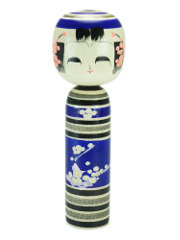 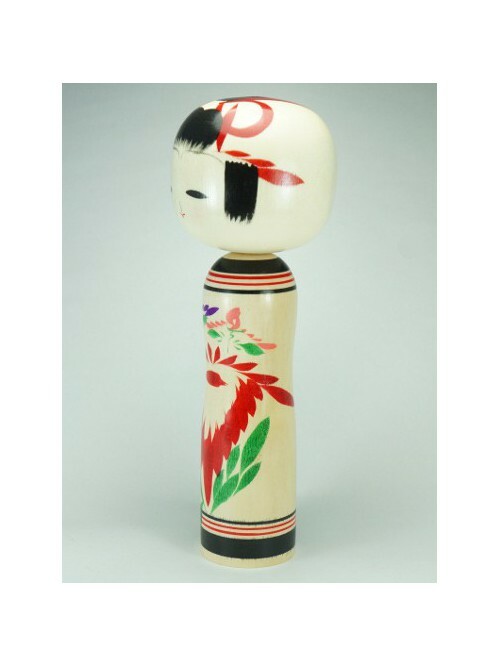 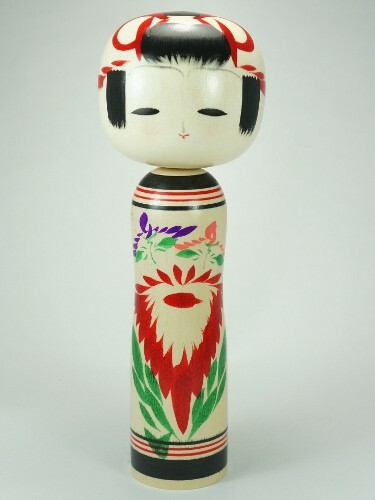 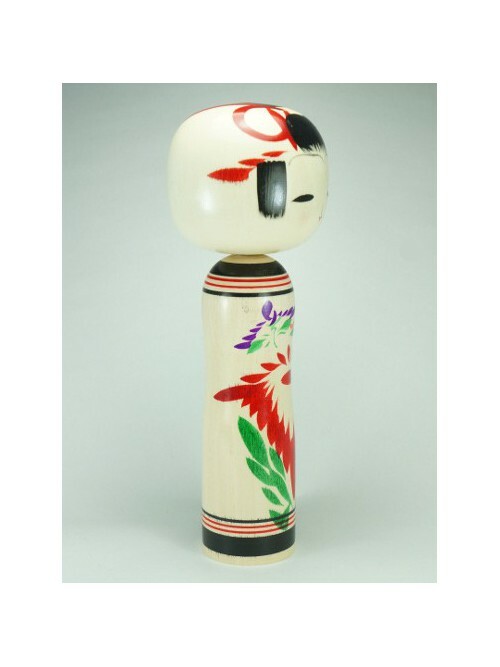 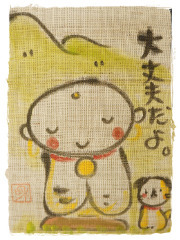 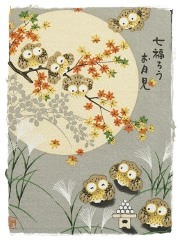 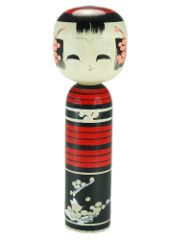 This elegant wooden Kokeshi, decorated with Chrysanthemum, is made through the traditional Dento style. 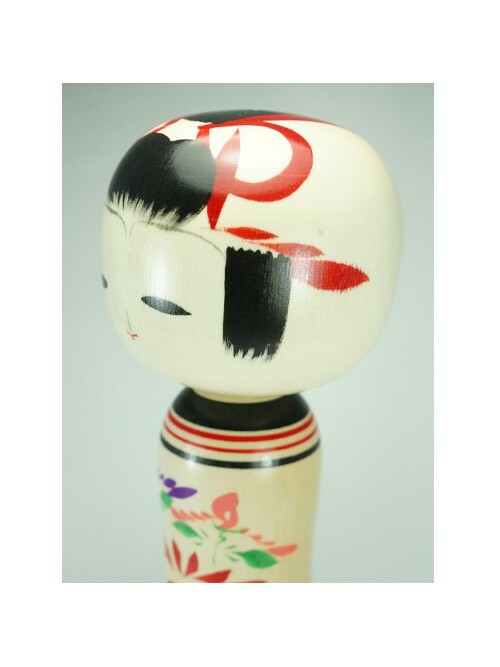 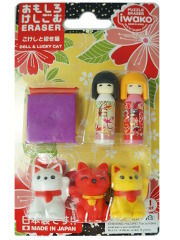 These pretty dolls made by hand were given for declaring friendship or love to the chosen person. 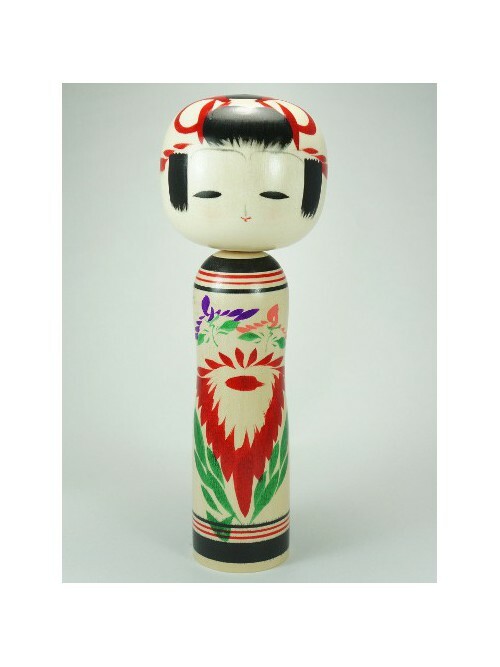 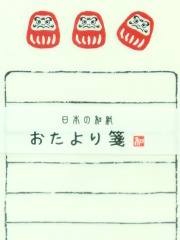 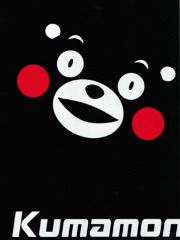 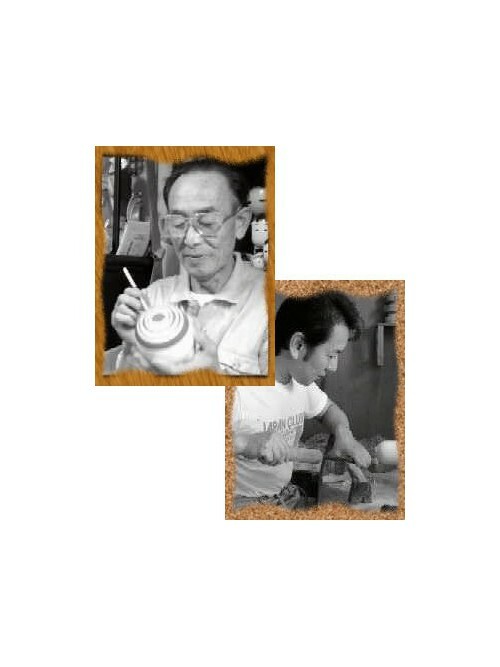 Nowadays they are used as a collection and decoration items, bringing a Japanese handcraft original touch, for example on furniture in the lobby or in the living room.